A new mixed residential and commercial development will be unveiled soon at Meyappa Chettiar Road to inject vibrancy and variety to the current retail landscape. 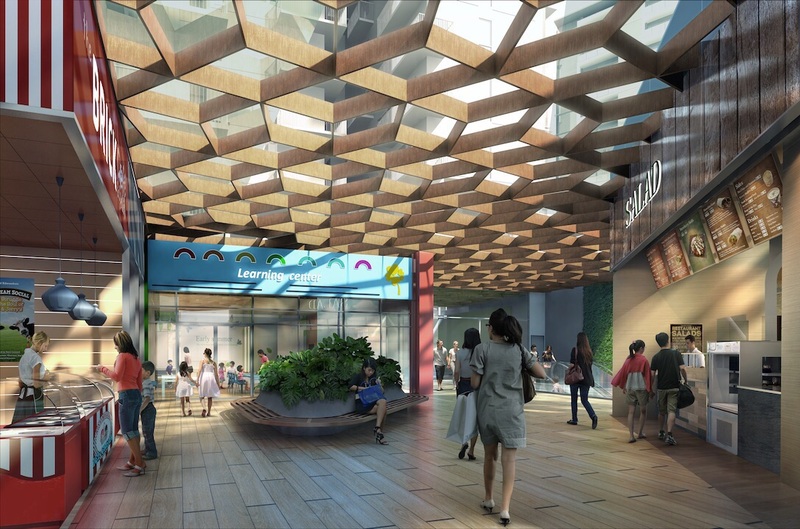 The Poiz Residences, The Poiz Centre New Mixed Development is located directly at the doorstep of Potong Pasir MRT station and developed by MCC Land (Singapore) Pte Ltd. 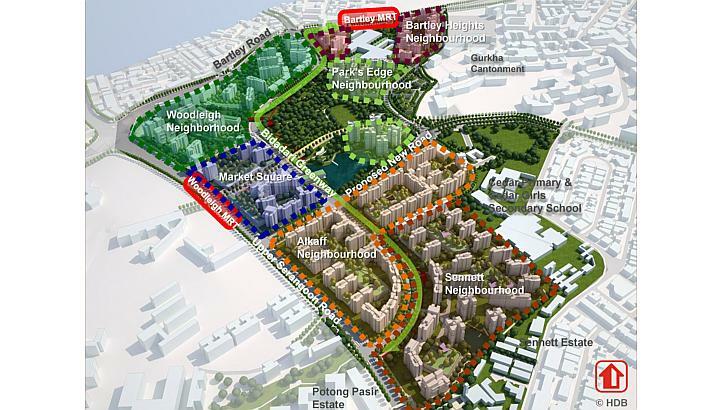 This new development will be nicely situated as a backdrop to the exciting future housing estate at Bidadari. This new project will consist of 731 Residential units and 84 commercial units (74 shops + 7 restaurants) upon its completion. 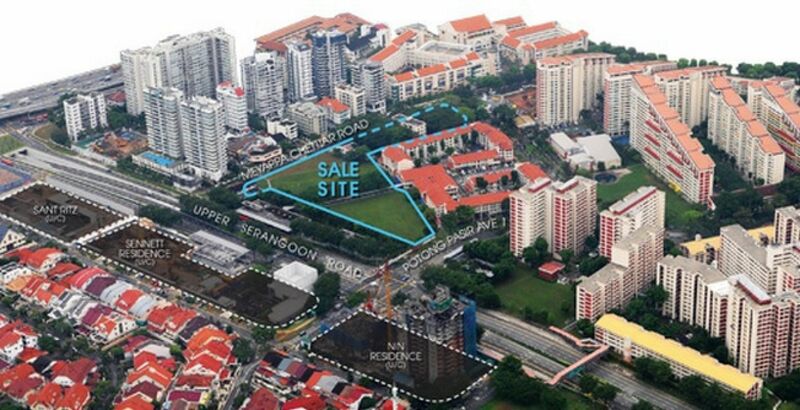 Facilities and landscape will be at 4th storey. 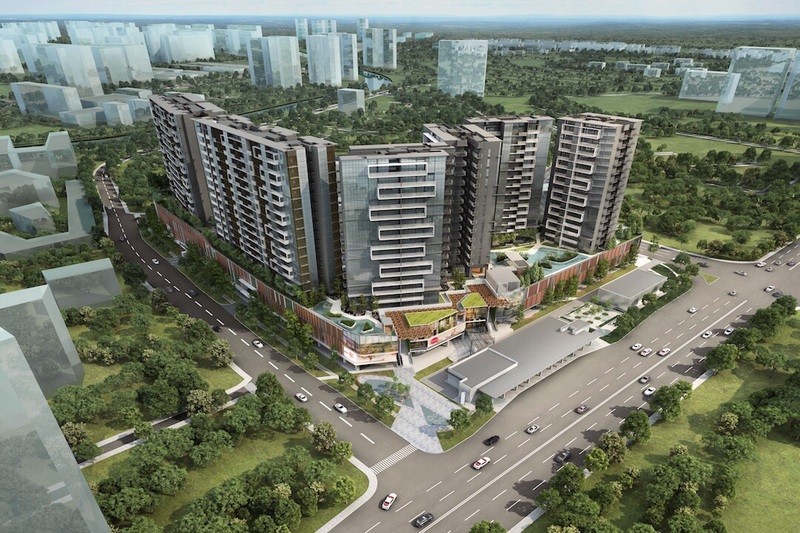 Currently located within an established residential estate, The Poiz Residences, The Poiz Centre New Mixed Development is well connected to major arterial roads and expressways such as Upper Serangoon Road, Pan Island Expressway (PIE), Central Expressway (CTE) and Kallang Paya Lebar Expressway (KPE). 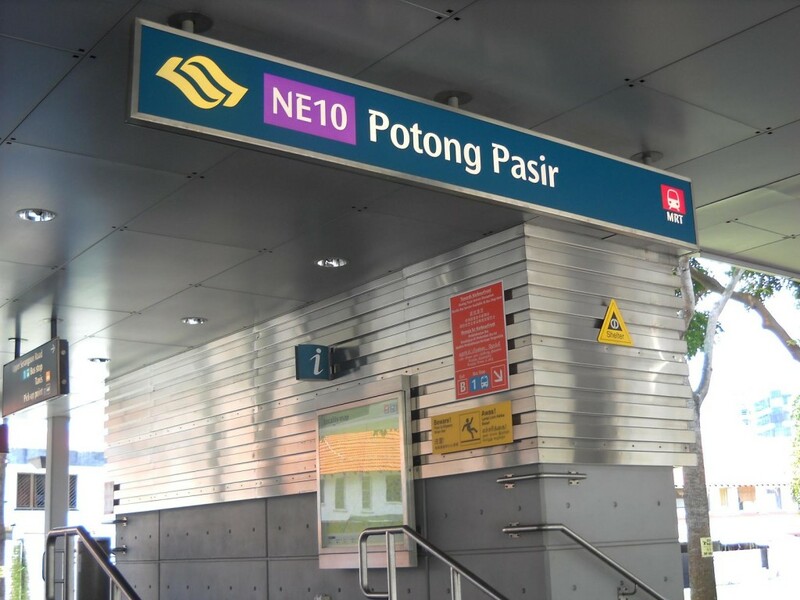 Future residents will enjoy easy access to all parts of the island with Potong Pasir MRT Station located nearby. 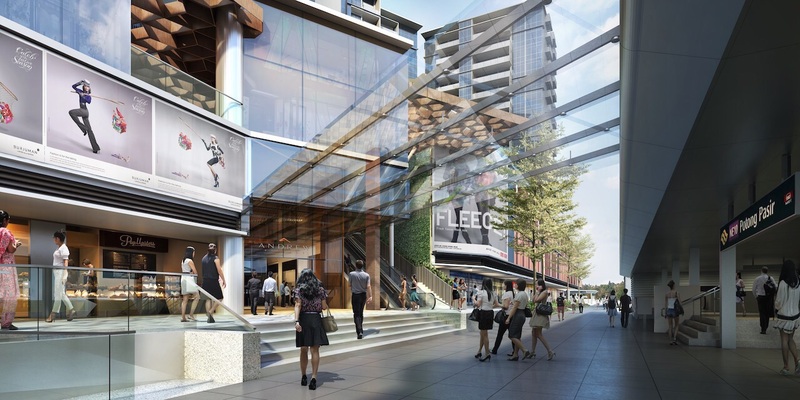 Residents will also enjoy the convenience of having commercial activities such as retail and food & beverage outlets within the development itself. 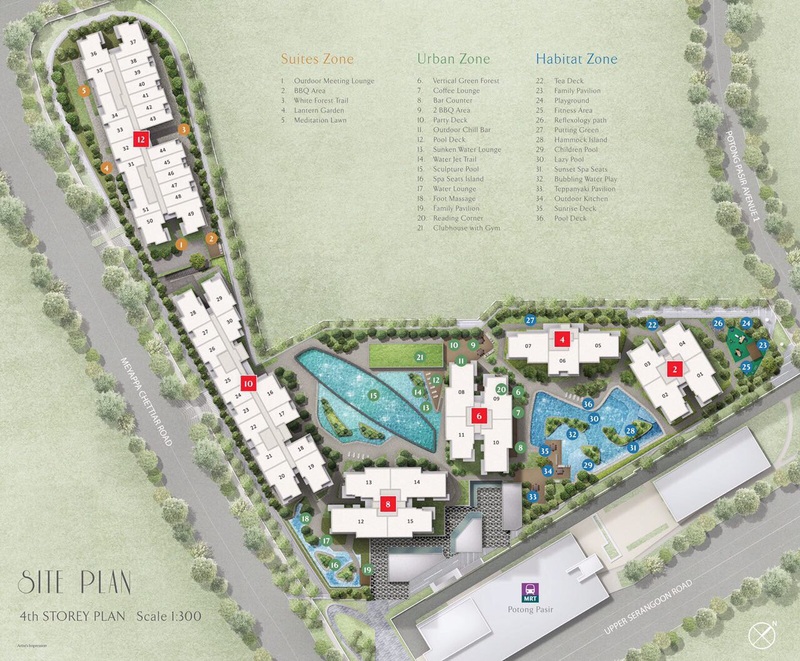 The Poiz Residences, The Poiz Centre New Mixed Development is also located near commercial amenities such as NEX and City Square Mall. 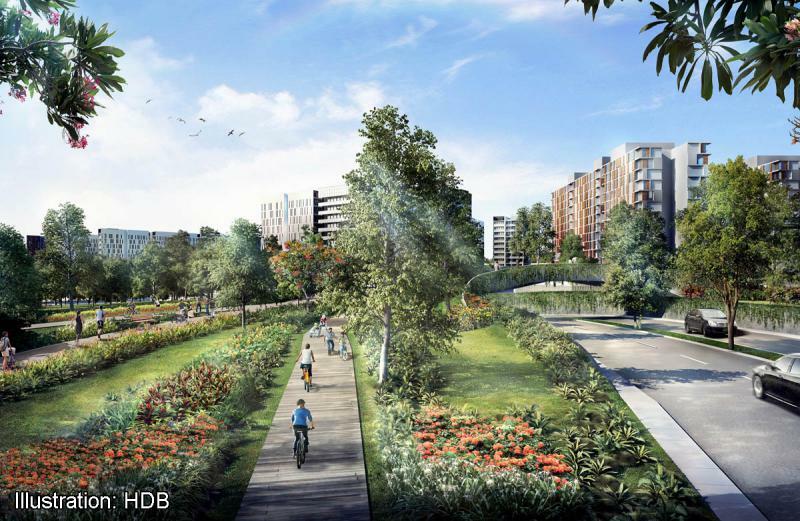 Residents can also engage in recreational activities such as water sports at Kallang Riverside. 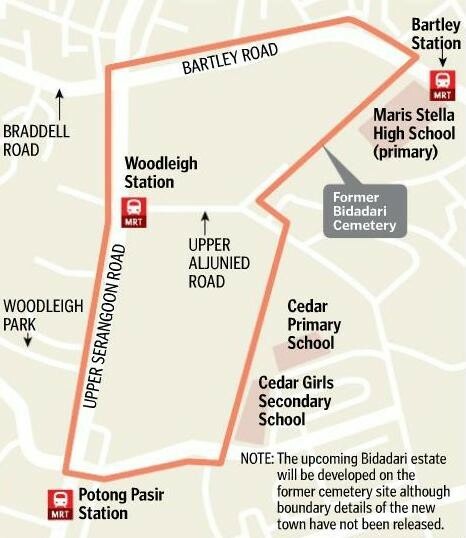 This future development is also ideal for families with school-going children, with St. Andrew’s Junior and Secondary Schools, St. Andrew’s Junior College located nearby. 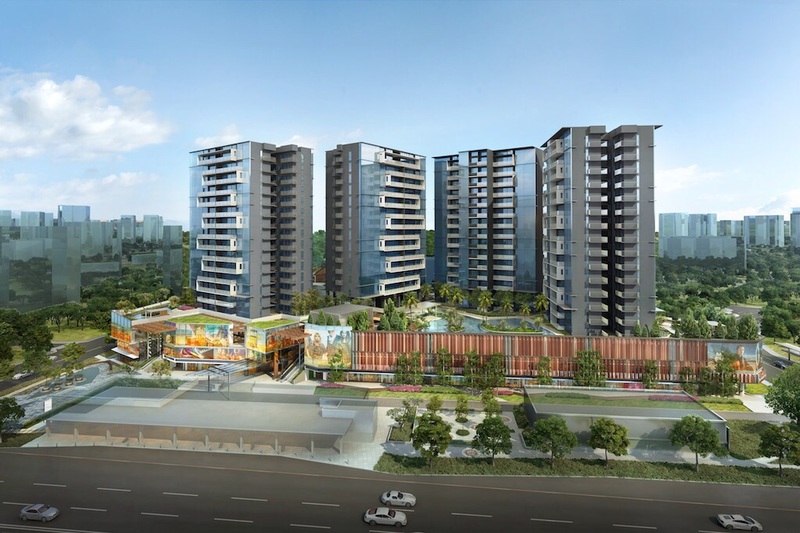 Revitalize your style of living at The Poiz Residences, The Poiz Centre New Mixed Development. 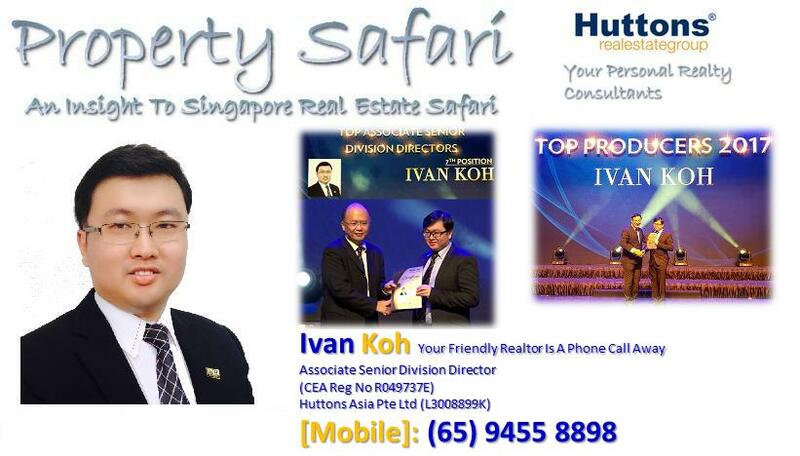 Superb Location – Just doorstep to Potong Pasir North East Line MRT Station. Reputable Schools – Many good schools such as St. Andrew’s Junior and Secondary Schools, St. Andrew’s Junior College are located nearby. 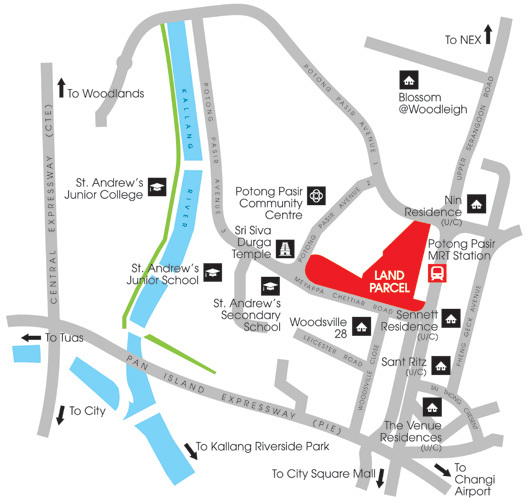 Convenience – Just minutes’ drive to both Orchard and the CBD and also easily connected to the CTE and PIE. 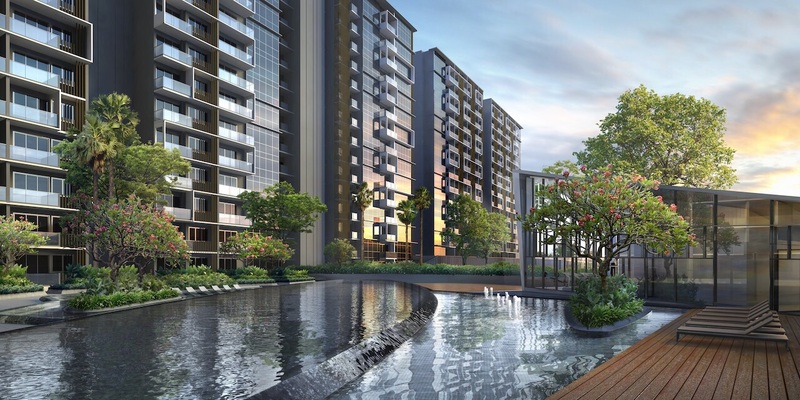 Potential High Rental Demand – Due to its proximity to many amenities and MRT Station, there is a high potential of attracting a large pool of tenants. 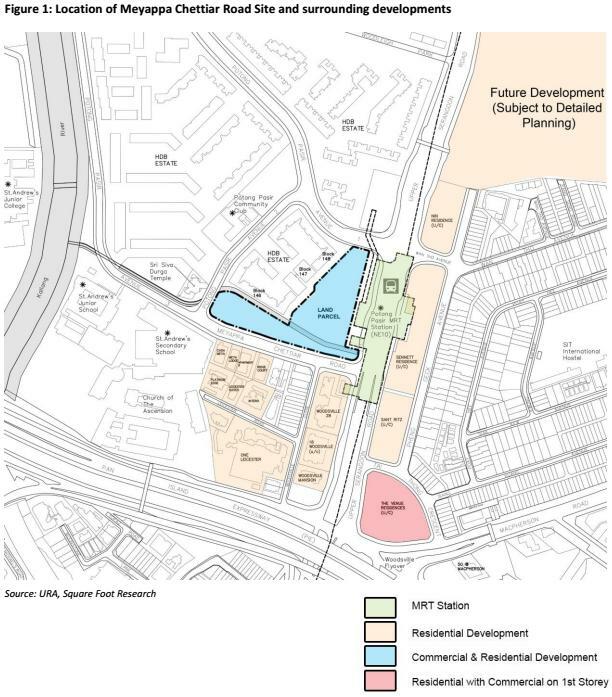 Potential Gain – The price for Pavillion, New Mixed Development is likely to grow with the revamp of the future Bidadari Residential Estate and relocation of Paya Lebar Airbase leading to potential increase of land plot ratio around the vicinity.